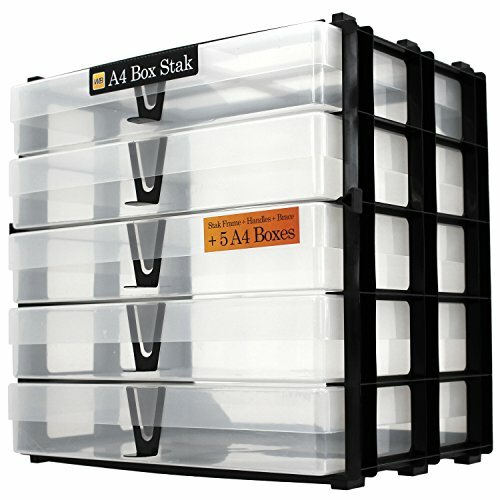 The A4 Box Stack storage unit is a great, space-saving way to stow your A4 storage boxes. 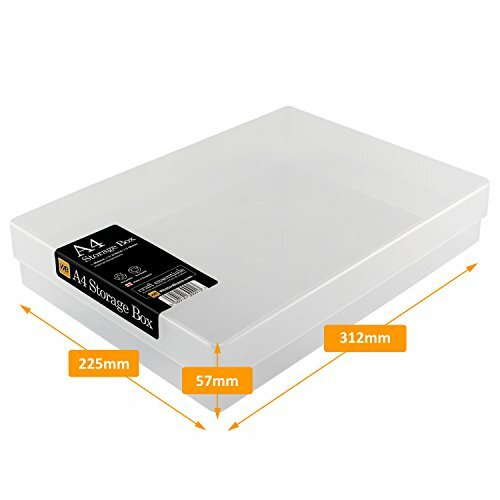 This efficient new design enables easy access to your A4 boxes allowing for optimal organisation of office supplies, crafting papers or other print media. 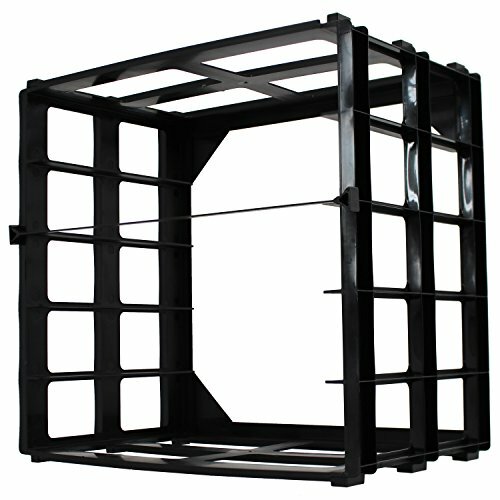 The pack includes 5x A4 boxes, a Box Stack storage rack and a set of 5x box handles which clip to the front of the A4 boxes making them easy to pull out of the unit. 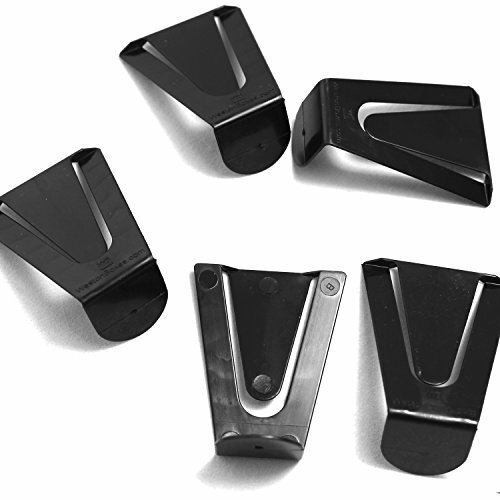 spilling the contents and also transport them if required. 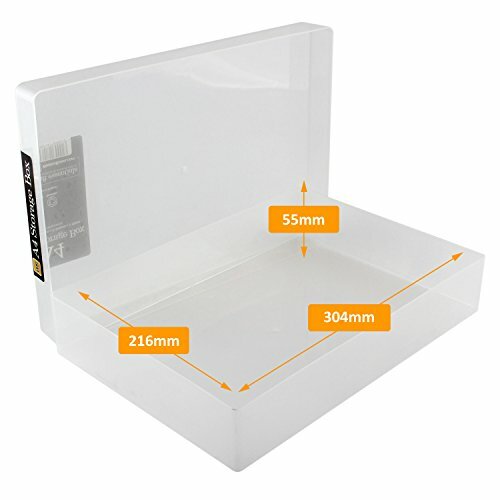 The A4 boxes in this pack are transparent/ clear.